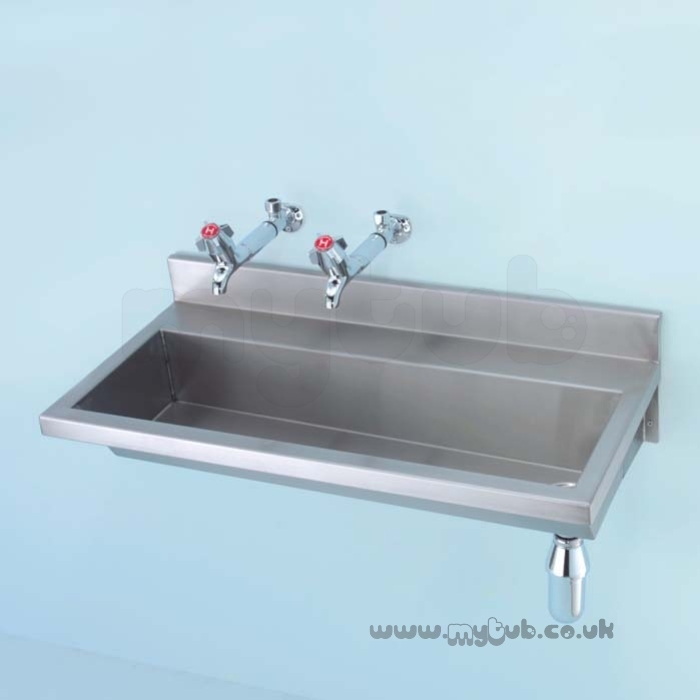 CALDER S2837 1800MM Right Hand 1-U No tap holes TROUGH SS Washing trough with upstand in stainless steel, with or without tapholes. Excellent service and communication. 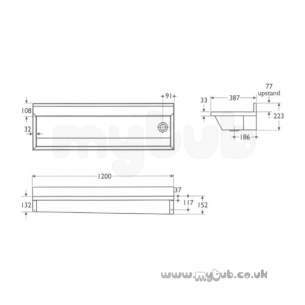 Ordered a regulator for Stoves oven which was obsolete, My Tub contacted Stoves for replacement part information. It was cheaper than original item. We searched around the net to find fitting instructions, so less than £25, much cheaper than the £900 we feared! Would highly recommend and definitely use again, thank you! no problems at all, excellent communication will gladly use your company again. Fantastic service! great value. Many thanks. 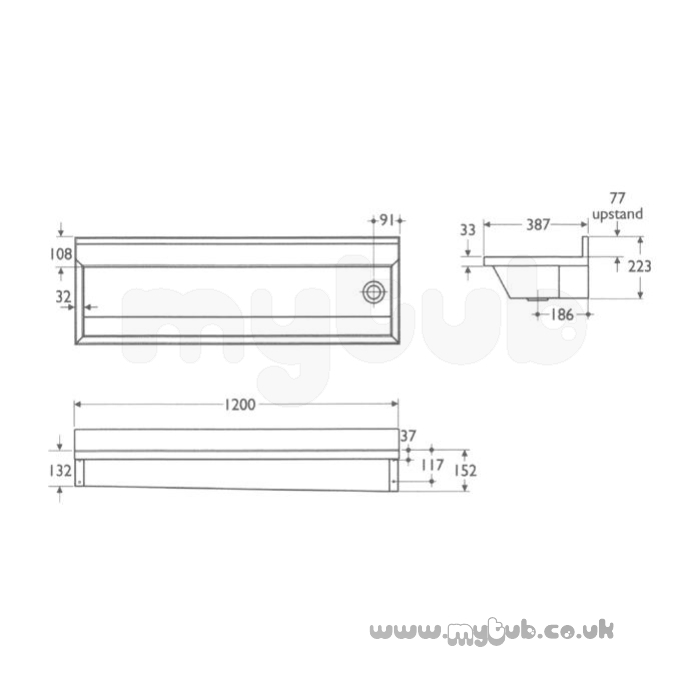 Why choose MyTub Limited for armitage shanks calder s2837 1800mm right hand 1-u no tap holes trough ss S2837MY?